Dun or Dune signifying a ridge of mountains stretching towards the coast. 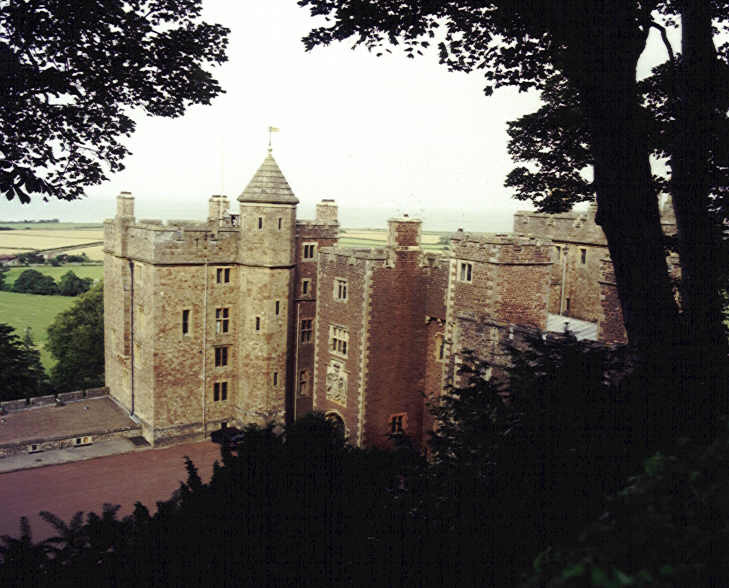 The site of Dunster Castle has been occupied for over a thousand years. It was a place of note in Saxon times serving as a frontier fortress against the Celts and Northmen. The Domesday Book states that it belonged to Aluric in the time of Edward the Confessor, when it was known as Torre, later to be known as Dunestorre, and later shortened to "Dunster".